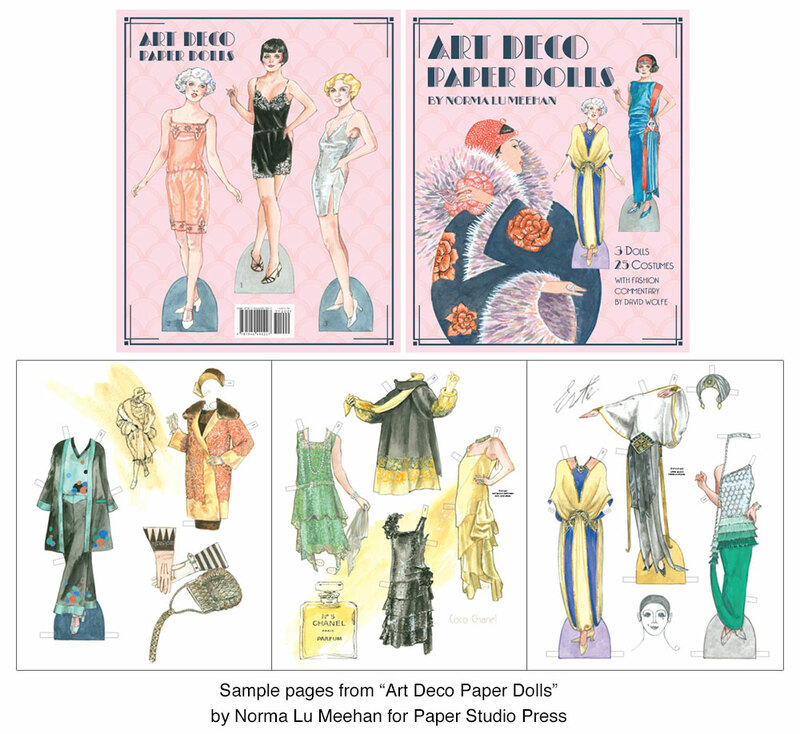 Talented artist Norma-Lu Meehan presents a special collection of paper dolls depicting the influence of the Art Deco movement on fashion of the '20s and '30s. 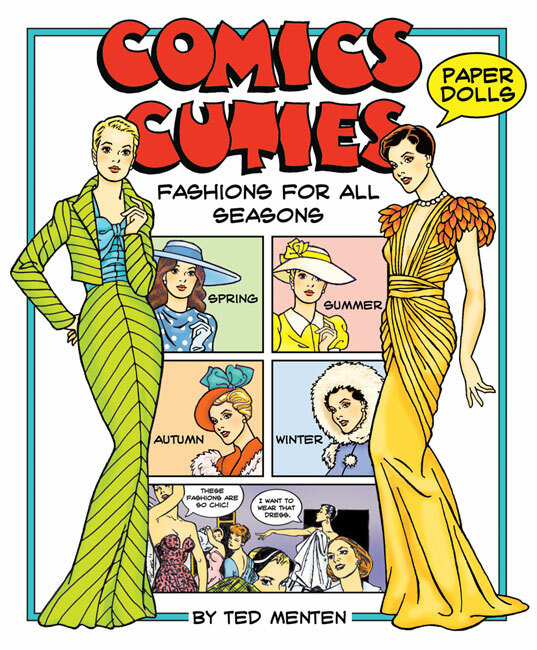 Three sophisticated Deco dolls model 25 outfits exemplifying the revolutionary cultural change that gave fashion a streamlined, modern vision. 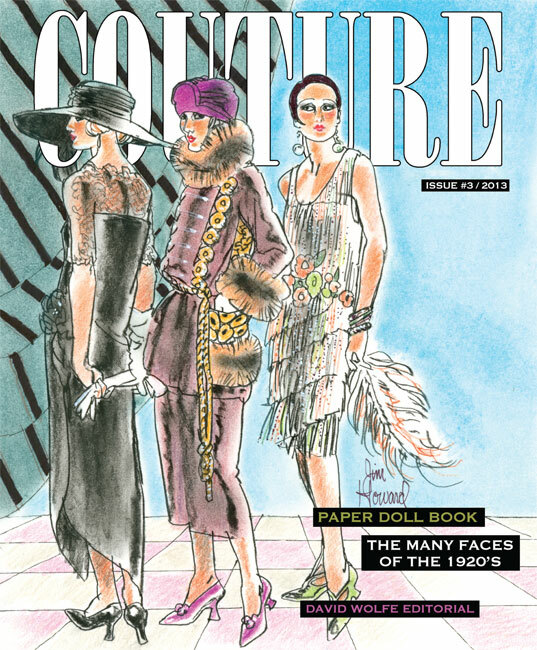 Designers such as Coco Chanel, Paul Poiret, Madeleine Vionnet and Erte were inspired by modern artists to create artistic apparel. 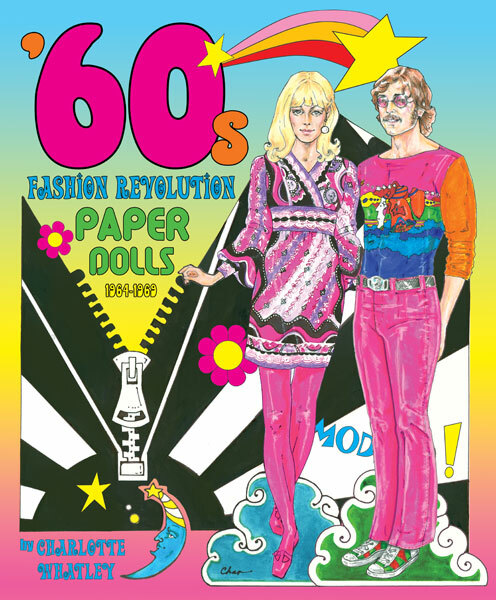 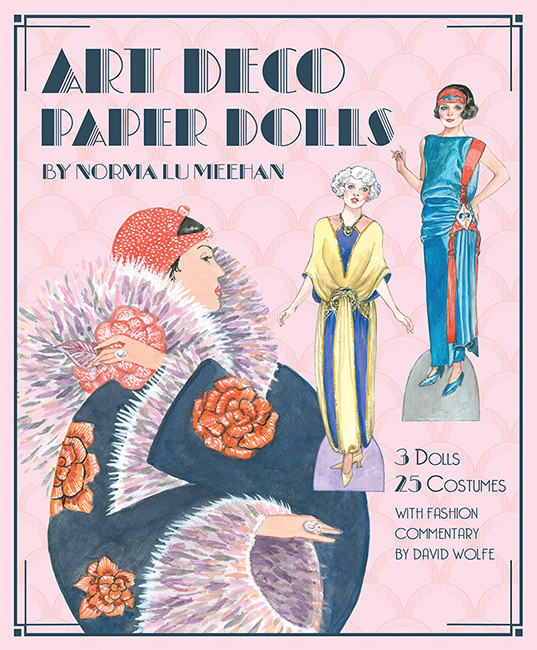 Norma-Lu's superlative skill for meticulous rendering of textiles, beadwork and embroidery makes her new Art Deco paper doll book an historic treasure featuring authentic vintage styles from the Decorative Arts Museum in South Bend, Indiana.